I love making a beautiful breakfast for my family, especially over the holidays, when we are all home in the mornings, and no one is rushing off to work, school or playdates. We tend to eat the same thing over and over for breakfast around here, so having something fresh and festive is always welcome. This breakfast bake (or frittata if you like) is absolutely stunning, incredibly full of flavor and has changed the way I see eggs for breakfast. I am not a huge egg person, but omelets and other egg bakes have recently become more appealing to me. 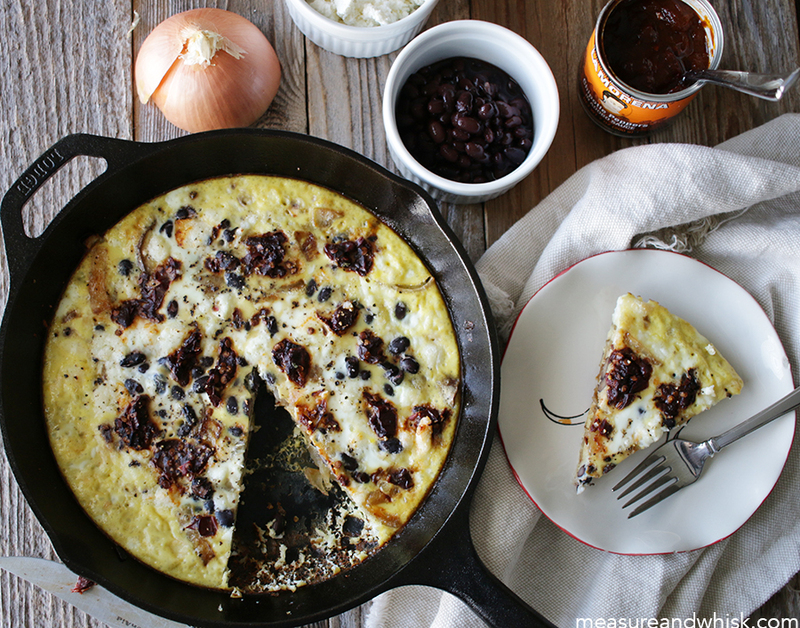 I have long been a fan of chipotle chilis and thought they would be a fun way to add a burst of flavor to this frittata. Bacon is the usual go to to flavor egg dishes, but since we eat mostly vegetarian, I needed to find an alternative solutions, and these were perfect! 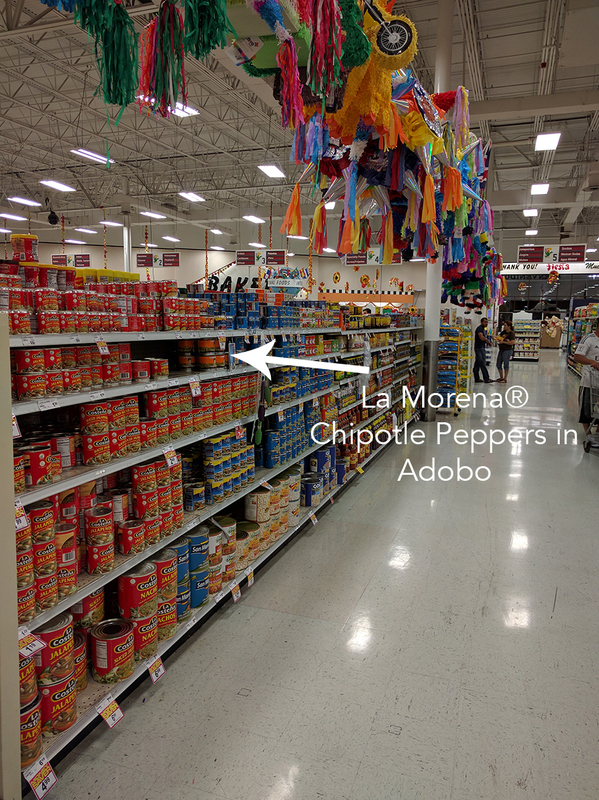 Just enough spice without being too hot, and tons of authentic Mexican flavor. 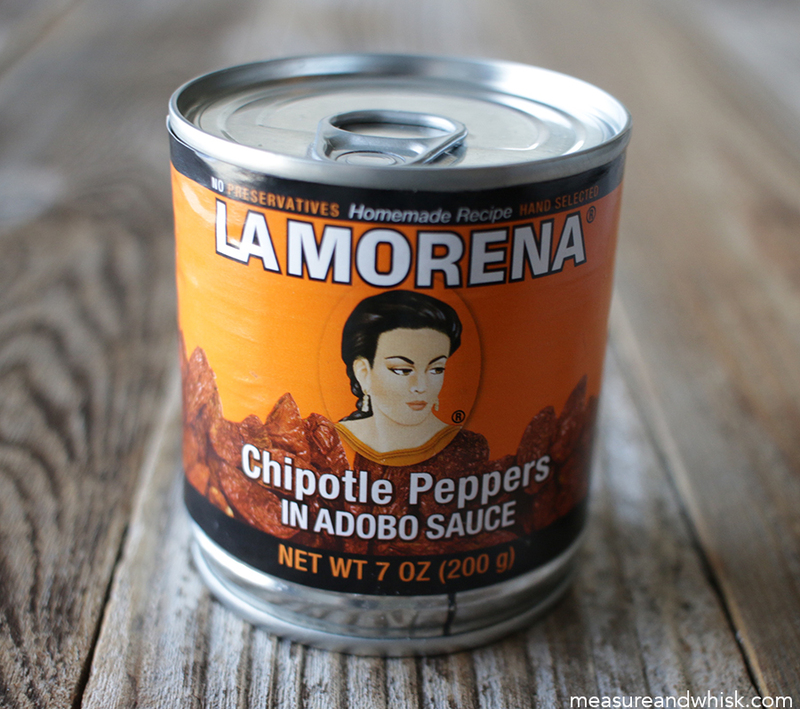 The La Morena® peppers are a truly superior ingredient that made this vegetarian dish sing, and can be trusted to produce a fabulous product every time, especially when you have company during the holidays. 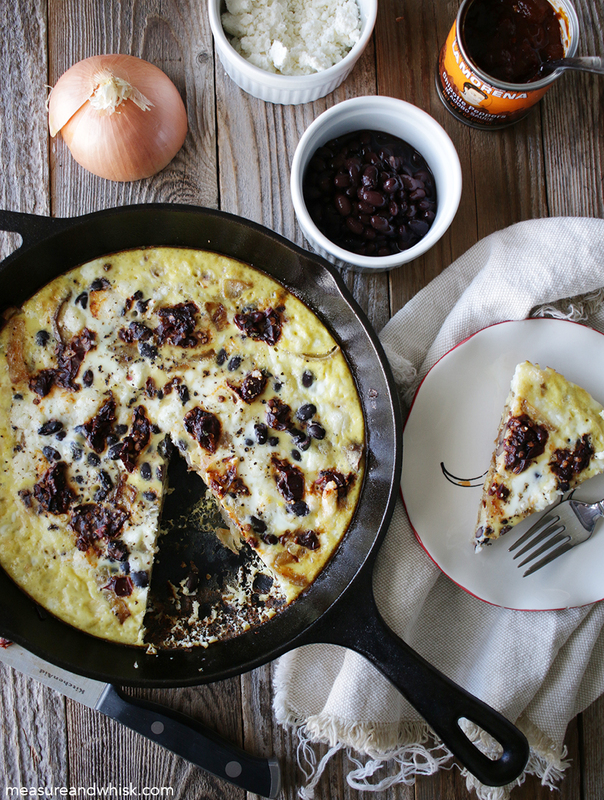 This gorgeous chipotle frittata is definitely a reason to get family and friends together this holiday season! Preheat your oven to 400°F. On a baking sheet lined with a silicone mat, spread out the potato slices and drizzle with 1 Tbs of olive oil, and sprinkle with some salt and pepper. While they are cooking, heat the oil in a 9" cast iron skillet on the stove, then add the onions too cook for about 15 - 20 minute until they are soft and translucent. If you don't have a cast iron skillet, you can always cook the onions on the stove in a regular skillet and bake your frittata in an oven-safe dish. In a medium sized bowl, combine the eggs, and milk. 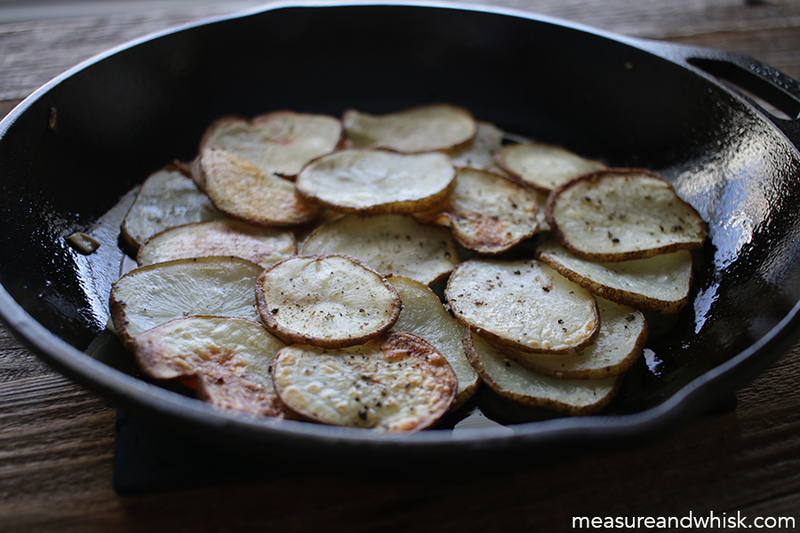 When your potatoes and onions are done, add a little extra oil to the cast iron skillet and move it around until the bottom and sides are coated (use a paper towel if you have to), then arrange the potatoes in an even layer at the bottom of the skillet. 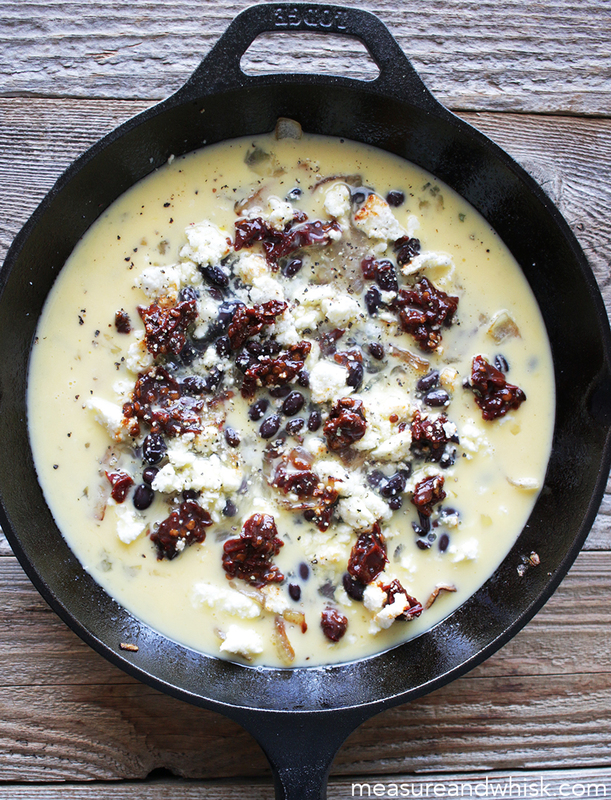 Top with onions, black beans, queso fresco and La Morena® Chipotle Peppers in Adobo - 7 oz. 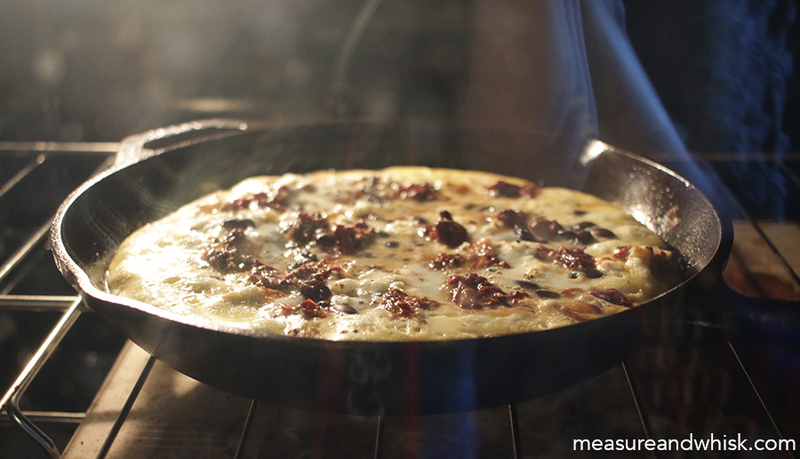 Pour the egg mixture over the top, and sprinkle a fair amount of salt and pepper on the top. Cover with foil (or a metal baking sheet) and bake for 20 minutes. Uncover and cook for another 10 minutes, until the edges are beginning to brown. I love a savory breakfast, especially around the holidays!